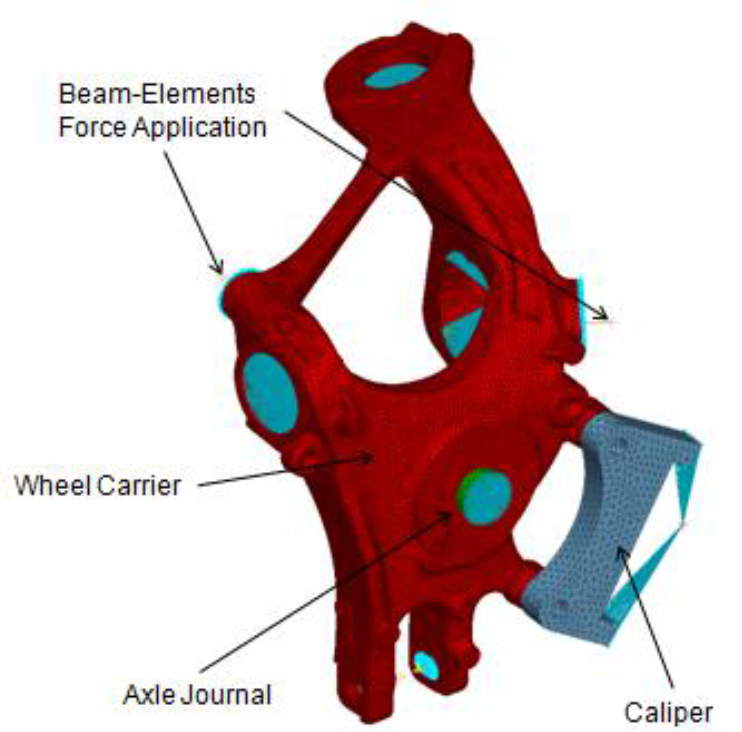 Calculate fatigue damage and life within MSC Nastran, and optimize product designs for weight and durability. Most structural systems undergo cyclic loads during their service life and designers need to design them to ensure they do not fail early in life. Fatigue or durability studies are a critical part of product development, as early failures could raise warranty costs and loss of market share. While fatigue analysis is generally recognized as a key element of design, it is often done in either on ad hoc basis or in an inefficient sequential manner, with stress analysis followed by a durability analysis, adding to the development time and cost. Use of multiple products further adds to cost and analysis time. Minimizing the mass of a product, while obtaining a desired fatigue life, is more feasible with NEF. 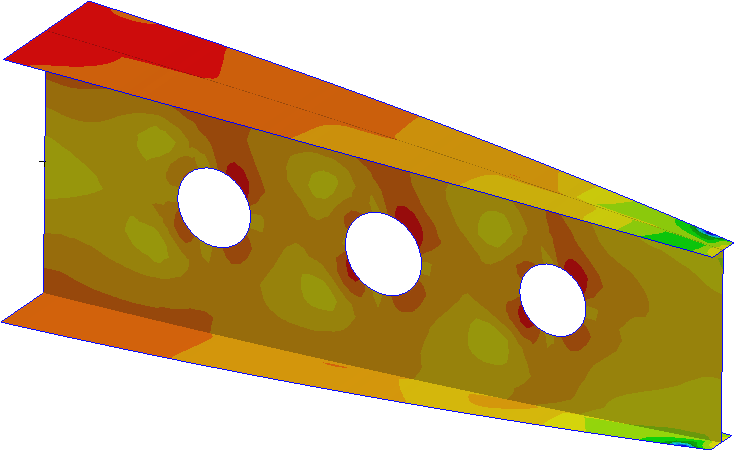 The support of fatigue calculations within MSC Nastran extends into Design Optimization (SOL 200). Models may now be optimized while taking into account fatigue life and other performance criteria such as mass. If the need to consider and optimize multiple models exists, the multi-model optimization capabilities in MSC Nastran may also be utilized. This provides a truly optimized model that can be used faster, without the need for verification of the designs after design optimization analysis.